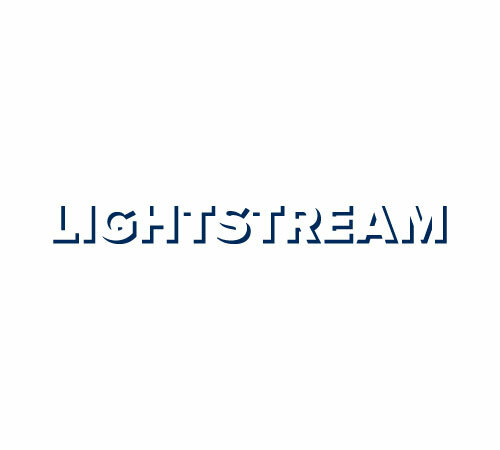 Lightstream is a full-service marketing agency that helps health systems and hospitals thrive. Our depth of experience, flexible business model, and cost-efficient pricing helps our clients ACCOMPLISH MORE and produce better results. Learn about how we can seamlessly integrate your advertising and branding across all traditional and emerging channels.